CFN - CALIFORNIA FIRE NEWS - CAL FIRE NEWS : DOI: Government Shutdown, ALL 401 National Parks & NPS facilities Will Be Closed And Secured. 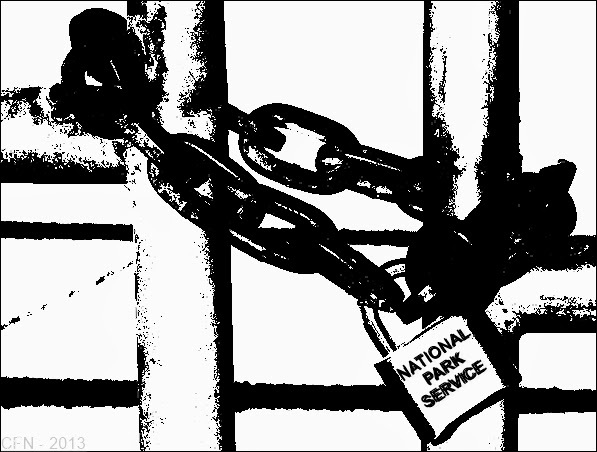 DOI: Government Shutdown, ALL 401 National Parks & NPS facilities Will Be Closed And Secured. The National Park Service manages over 84 million acres in all 50 States and Territories in 401 park units that preserve, protect, and share the history of this land and its people. Nearly 287 million people visited the national parks in 2012 and NPS works to provide visitor services in partnership with over 250,000 volunteers. alternate arrangements and leave the park.